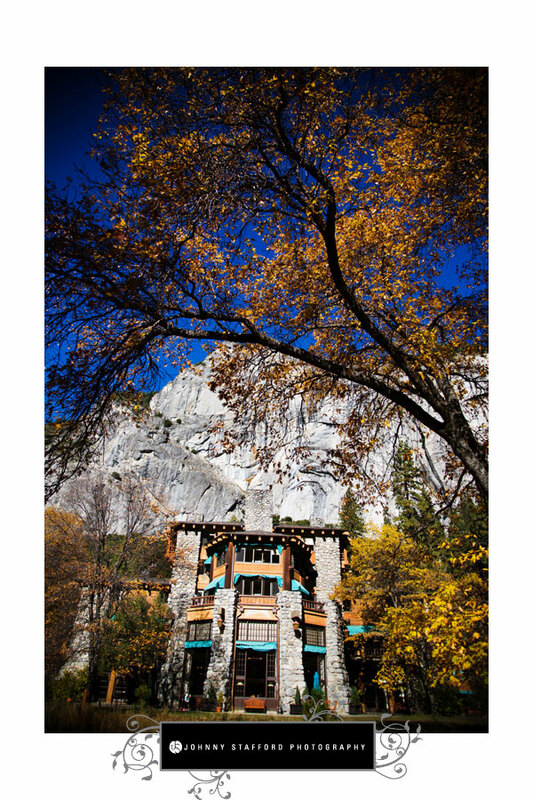 Vanessa and Michael were married on a beautiful fall day at The Ahwahnee Hotel in Yosemite. 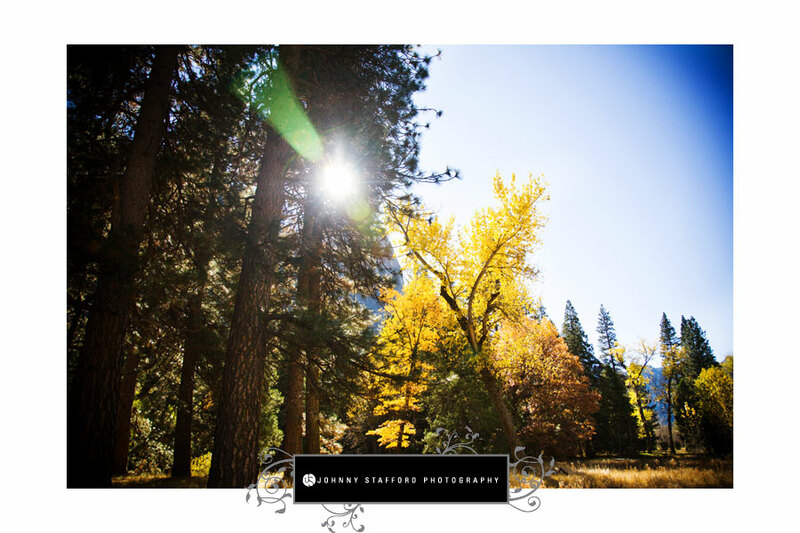 The gorgeous combination of fall colors mixed with the view of Yosemite Falls, which was running strong after an earlier storm, made the prefect backdrop for their ceremony out on the Ahwahnee meadow. Vanessa looked stunning in her antique-styled dress and floral hair-ornament and Michael was at a loss for words when he first saw her. The ceremony was beautiful and emotional and there was not a dry eye as they exchanged their vows. The reception was a blast and everyone danced away to the eclectic music selected for the evening (everything from Sinatra to Nick Cave and the Violent Femmes). 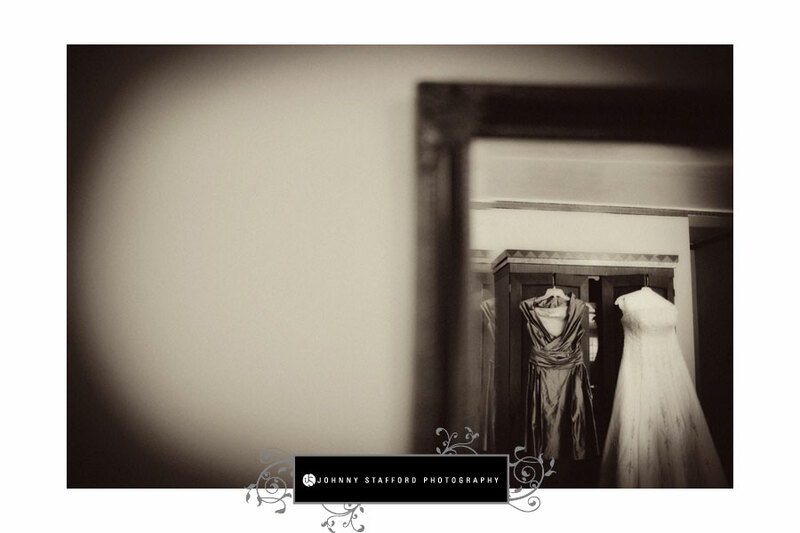 We had so much fun and truly enjoyed all the individual touches Vanessa and Michael put into their wedding. Mark Romine - Lovely wedding, great job of the coverage guys! Ryan - Awesome wedding guys! You got some pretty fantastic moments. D.J. Ellis - Great new look to your blog and you started it off with some sweeeeet pics. jonathan - WONDERFUL! I love the images of the ceremony. So real.